Trendsetters have always paraded their smartphones as bold fashion statements, but the design philosophy behind a style-setting smartphone goes way beyond just colors and looks. The sensory touch, grip and the shape of the phone are also key factors that go into the ultimate smartphone experience. Clearly building a modern smartphone is no simple task. Underneath the exterior, a multitude of unknown challenges require thinking outside the box, such as compact structural stacking, specific component design, and a host of advanced technical conundrums. 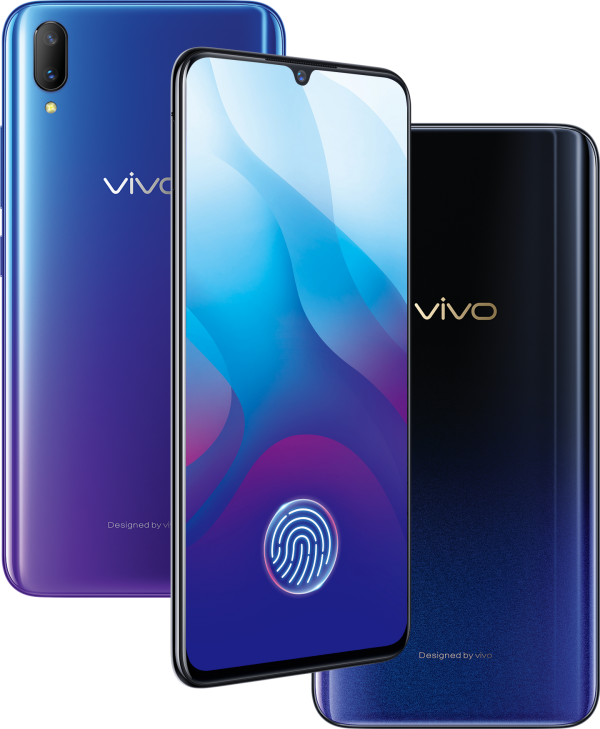 The new Vivo V11 and V11i highlight the smartphone maker’s commitment to predicting and fulfilling consumer needs. Every aspect of the phone has been carefully considered – the result is a finely-crafted and precise marriage between tech and fashion. Screen size really matters, because a wider screen delivers a genuinely better viewing experience. The Vivo V11 features 1.76mm bezels on both sides and 3.8mm bezels at the bottom, achieving a 91.27% in screen-to-body ratio. 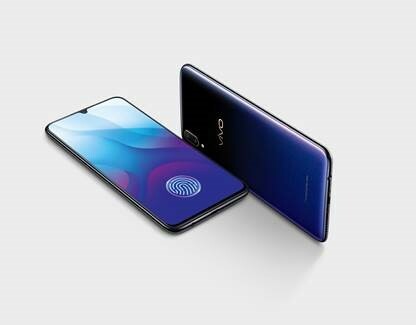 Not only that, Vivo also successfully minimized the Vivo V11’s notch, which houses only a single 25-megapixel camera, to achieve a near bezel-less display without sacrificing the selfie camera. Furthermore, the earpiece is also placed at the top of the phone which eliminates extra space and maximizes the benefits of a wider screen. Providing a vivid-looking display is also critical, especially when users today use their smartphones to watch videos on-the-go. 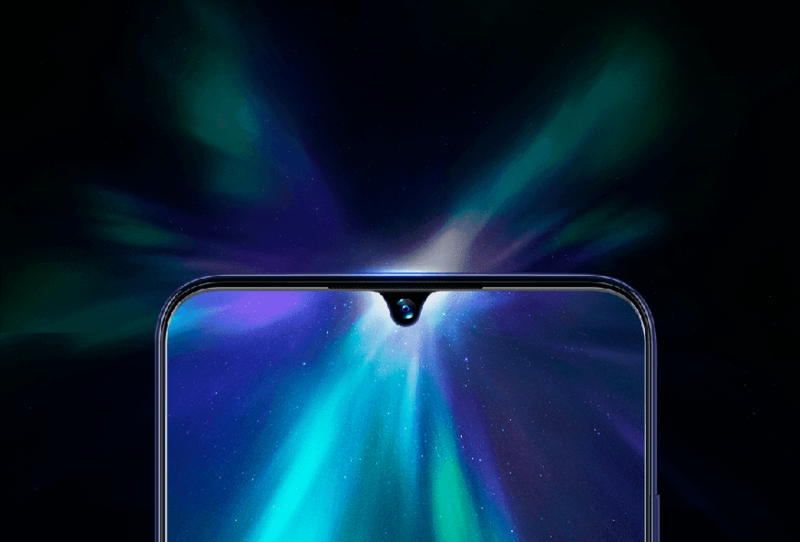 The Vivo V11 comes with a Super AMOLED display that is equipped with E2, a top-grade luminescent material which allows visuals to turn out vivid and bright. The P3 color gamut of the phone also helps to enhance color display -- this works when the sRGB images are accurately displayed on the P3 screen, covering 99.5% of the DCI-P3 and 99.9% of sRGB color gamut. Users can now enjoy pictures with accurate real-life colors, while displaying pics of their truly vivid memories. The screen-to-body ratio of a phone should not be overlooked as it is key to providing a compact design without compromising on comfort. Ultimately, a bigger screen provides no enjoyment if it can’t be held comfortably on the go. In order to create the perfect design combination of function and form, Vivo has analyzed thousands of palms to create the ideal phone form factor. The designers had to meticulously polish and fine-tune the curves to ensure a perfect fit for all different hand shapes. The front side of Vivo V11 has a sleek unified design that stands out from all other smartphones. To amplify the fashionable aspect of the phone, In-Display Fingerprint Scanning effortlessly delivers what is a complex security feature. Using a sensor hidden under the screen, it verifies the user’s identity by accurately recognizing the reflected light from the fingerprint. This not only means that users will get a seamless view of the phone from top-to-bottom, it is also much more accessible as unlocking the phone will only require a simple ‘tap’ on the screen. The back of the phone is just as important as the front, as it can help to accessorize anyone’s everyday look. The back is so often overlooked, and while there are many phone cases on the markets that can beautify the back of a phone, this often means compromising on comfort due to the bulkiness of the casing. 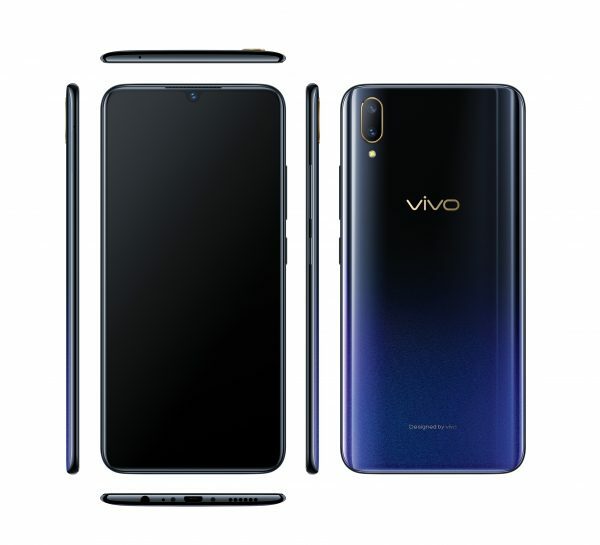 The craftsmanship of the Vivo V11 is a thoughtful value-add that highlights Vivo’s attention to detail in providing a holistic combination of comfort and beauty for consumers. 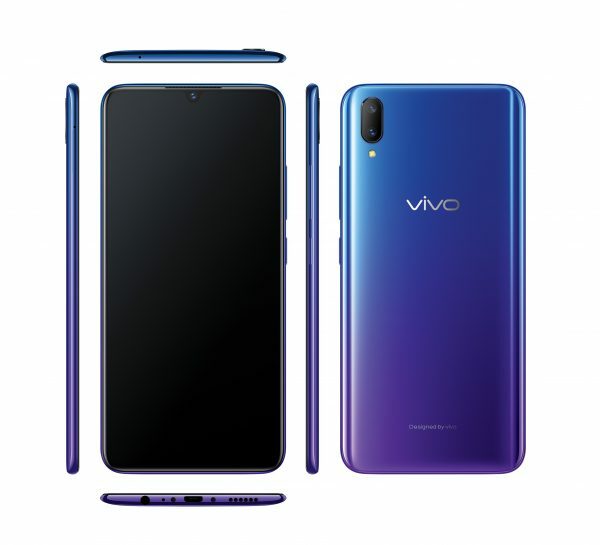 The Vivo V11 comes in two unique fusion colors that look sleek and futuristic. The first color is Starry Night which is inspired by glistening stars after dark. The second color is Nebula. Vivo created this color by using multiple dyeing processes to produce the striking blue and purple gradient, reminiscent of the beautiful hues of the real-life Nebula’s of our universe.